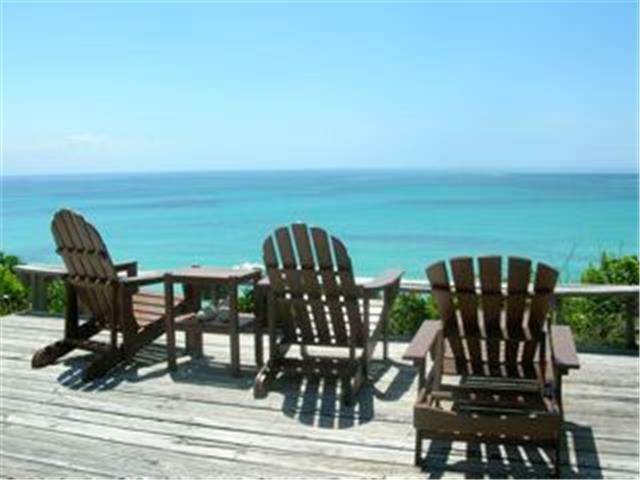 Whether you are a beach, harbour, or Sea of Abaco enthusiast, Hope Town Hideaways has a perfect rental home for you! Book your beach house and swim and snorkel in the backyard and enjoy sunrise beach walks. Perhaps you would prefer to swim with the dolphins, fish off the dock and keep your boat in the backyard. 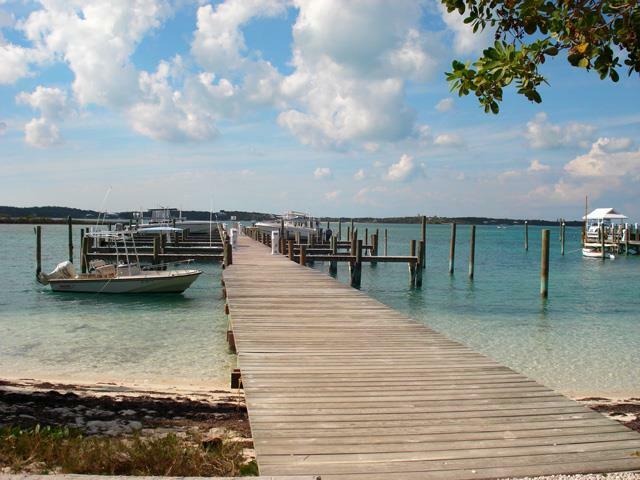 If this is the case, a Sea of Abaco waterfront home would be the choice for you! Hope Town harborfront home rentals offer the exciting boat action of an active harbor as well as the traditional lighting of the kerosene lighthouse each evening at dusk. Book your waterfront island home with Hope Town Hideaways today and get the best that Abaco has to offer! The village of Hope Town, founded in 1785 by Wyannie Malone, lies between beach and harbor. It is the main settlement on Elbow Cay and the location of Hope Town Hideaways, the oldest rental agency for vacation rental homes in the Abacos. Family groups, wedding parties and honeymooners alike are readily accommodated in private home rentals ranging from one bedroom cottages to six bedroom beach homes -- all in the heart of Hope Town. Winding village paths lined with tropical foliage lead to swimming beaches. No motorized vehicles are permitted in the village of Hope Town , so children can enjoy old fashion freedom of going to Harbourview Grocery, Vernon's Grocery, the beach, Wyannie Malone historic museum, Taylor Park with basketball & soccer, or Jarret Park with library and playground. Book your vacation rental home today and enjoy the welcoming light of the candy-striped Elbow Cay Reef Lighthouse right in your front yard! The best swimming beaches are in Hope Town Village and you can enjoy the simple peaceful life of yesterday as you reside like a local in the village of Hope Town. Are you looking for an island home rental with a fresh water pool? Would you enjoy relaxing by your own private pool after an active day of snorkeling, fishing, beachcombing and exploring? 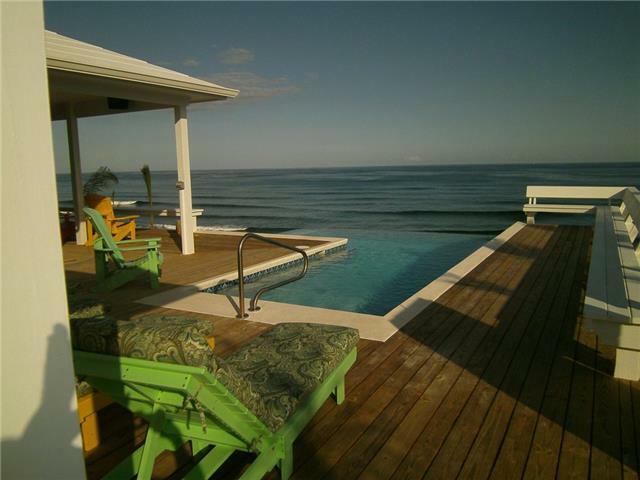 Hope Town Hideaways offers a variety of vacation rental homes with pools including beach houses and those with docks. Most have sundecks for relaxing with a good book or napping with gentle island breezes. Enjoy a day of boating, then come home and cool off with some tropical drinks in the swimming pool. Private homes with pools are a great escape for families on vacation in the Bahamas as the pool entertains the children while the adults prepare dinner or get the fishing gear ready for the day. Some of the pools are dramatically placed on the edge of an ocean dune or in a tropical garden. Other pools are large enough for laps and include a hot tub. A dip in your pool is refreshing after a day of salt water and sun, so check our list of holiday homes with pools today! Abaco is all about boating. So why not rent a vacation home with your very own private dock in the backyard? 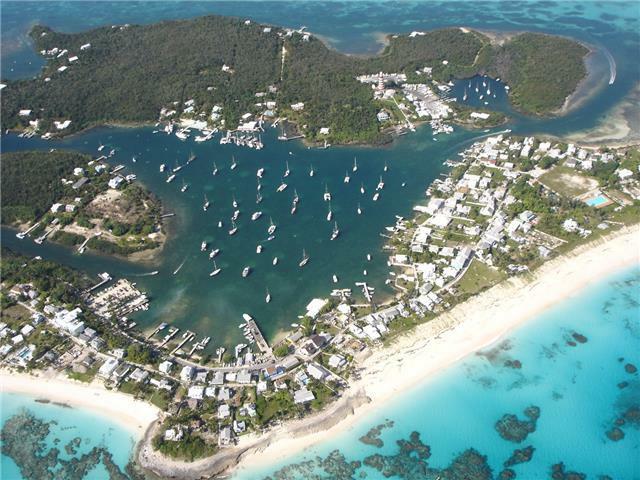 Hope Town Hideaways offers a large selection of holiday homes with private dock slips. Some of the beach houses may offer electricity and water at marina rates. If you are bringing your own boat, Hope Town Hideaways can send you information on crossing the gulf stream and clearing Bahamas customs. Also be sure to check on the water depth and the availability of other amenities. If you are not bringing a boat we can send you contact info for the rental boat agencies so you can book a boat to go with your dock slip. Private rental home owners do not allow live-a-boards, however we can arrange a marina slip if you have a large or small boat with guests aboard.